The best of the over 100 hours of video uploaded to YouTube every minute, and inspiration to be bold in 2015! 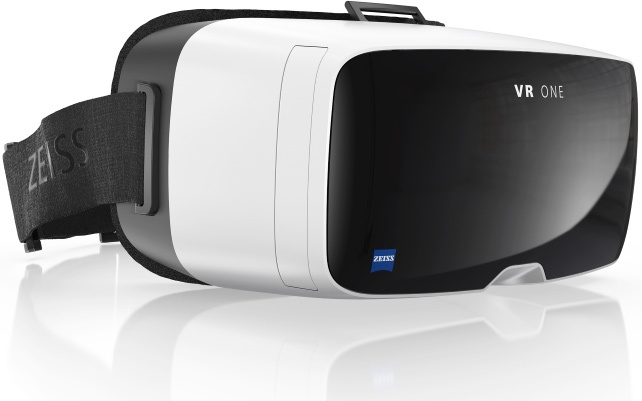 Virtual reality is an affordable reality at last: for $99, the ZEISS VR ONE Headset creates an immersive experience out of your iPhone. The device accommodates most smartphones with display sizes between 4.7 and 5.2 inches and even fits over eyeglasses to act as a central hub for launching VR apps to enjoy with leading-edge optical design and ZEISS precision lenses. It has ports to plug in the audio and charging connectors and ventilation openings to prevent fogging and ease airflow for optimal comfort. Taking a real vacation, one without your laptop, tablet, and smartphone? 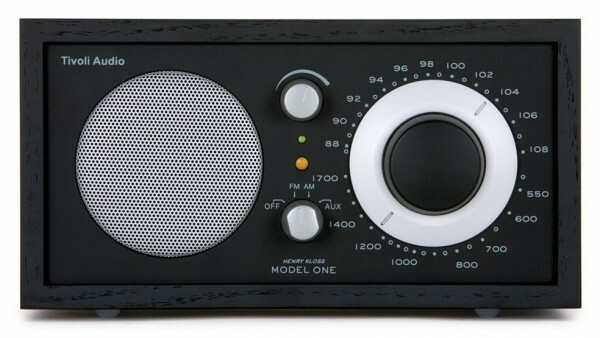 Whether you are sneaking away for an entire week or just an hour, it’s a good idea to grab the Tivoli Model One Radio to hide out with. Kick it old school with just FM and AM radio emitting from a handmade wood cabinet that’s retro sleek. But, of course, if you need to grab some tunes from your iPod or other device, there is a 3.5 mm auxiliary input so you can use this radio for Spotify and other internet streaming music services as well.. Some home cooks love to prep and find chopping veggies relaxing. If that’s not you, here’s a bit of good news. there’s no need to slowly cut up all your ingredients one by one. With the Chef’n Veggie Chop, it’s doesn’t take long to slice and dice everything for your mise en place. 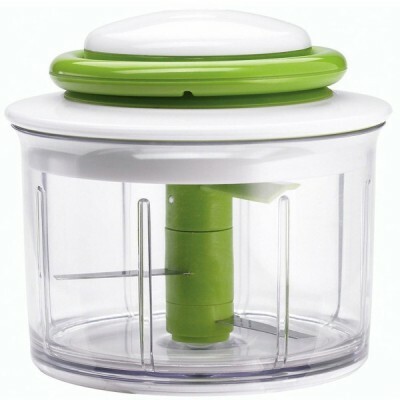 This kitchen gadget is more than a time-saver–it’s like a hand-powered food processor, perfect for taking on the road. It can pulverize nuts, turn oil and herbs into pesto, and mix up a tasty guacamole. The blades and bowl are dishwasher safe, as is the convenient storage lid that lets you easily keep leftovers in the Chef’n Veggie Chop for a future meal or snack. Healthy popcorn rarely comes from a microwavable bag. 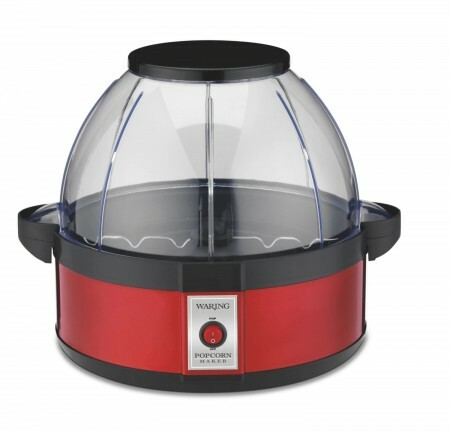 Use less oil and still make popcorn in minutes with the Waring Pro WPM10 Professional Popcorn Maker, which has a built-in serving bowl that doubles as the lid. A halogen heater and stirrer system ensures the kernels are evenly cooked, and large vents release steam to keep popcorn dry so it doesn’t get soggy. This is great for game nights with the fan crew, at-home movie dates, and parties of all kinds. The new year has begun and resolutions are ringing out around the world. Unfortunately, many people are going to make a fatal mistake: they’re going to commit to massive, sweeping changes, like completely overhauling their appalling diets or going all-in on their quest to “get ripped or die trying” or taming their urge to accumulate as much debt as possible…and they’re probably going to fail like 92% of people resolving to do the same exact things. Resolving to tackle the whole enchilada is enticing. It feels good to puff our chests out, put our foots down, and know that this is the moment you stop buying the junk food and start saying “no” to the doughnuts every morning. Where you begin showing up in the gym every day and kill your workouts like you own the place and ritually sacrifice the credit cards to free your soul from their evil enchantment. It never goes like this, though. The pistol fires, the race starts, you close your eyes and run like hell until you’re breathing pepper spray and then open them back up to realize the horrible truth: you’ve moved about an inch. And you signed up for the ultramarathon. The reality is ripping out some major unwanted part of us and neatly replacing it with something shiny and pretty is about as easy as swallowing the sun. And yet we keep trying it over and over, wondering why we can’t do the impossible. But, for the rest of us plebeians, we have to tame our appetites and go for sun-motes instead. That is, tiny, almost inconsequential acts of change are easily digestible, and a steady diet of them is, in time, just as nourishing as the feast. The easiest way to do big things is to learn to do and celebrate really, really small things first. 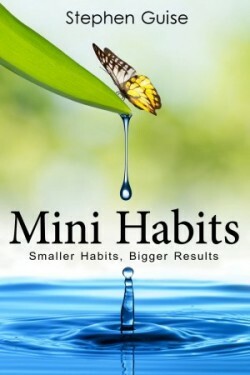 And that’s what Mini-Habits is all about. Want to write a book? Park that away and just commit to writing 50 measly words per day instead. 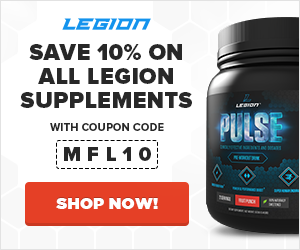 Want to lose 30 pounds? Great. Start with sticking to a proper meal plan for just a week and see how you feel. Want to exercise more? You can start with 10 big ol’ pushups per day. This book is short, simple, and powerful, and it walks you through the ins and outs of this eminently practical method of getting things done. A perfect read to help you attack the year ahead. 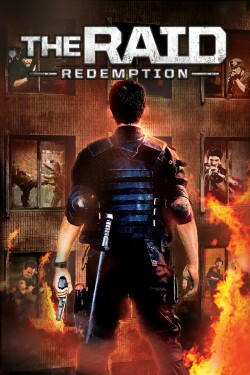 The Raid: Redemption isn’t just another John Woo wannabe–it’s an awesome spectacle of non-stop brutality and thrills. First, this movie doesn’t try to be anything it’s not in the way of plot or character development, which is refreshing. A little bit of exposition and dialogue sets the stage and then IT’S CLOBBERIN’ TIME! 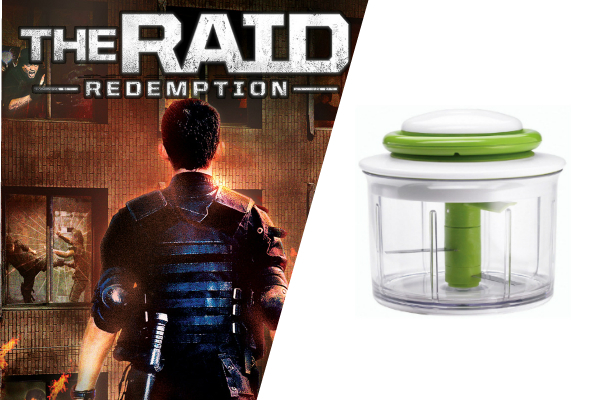 And oh, the clobbering… The Raid takes it to the level of elegant mastery. The fight choreography is some of the most creative and aggressive I’ve ever seen (think Ong Bak on all the steroids) and the stunting is just reckless. This cast has balls of steel and your jaw is going to hang more than once. The sequence of fight scenes just gets better and better too, reminiscent of a good video game that forces you to push your limits facing bigger and badder bosses, and you’ll creep closer and closer to the edge of your seat as the good guys are splattered one by one. If you’re in the mood for some ultra-violent, no-frills escapism, check this movie out. It delivers the goods.